The luxurious Maigue Suite in Adare Manor provided an elegant backdrop to a special event by Tipperary Crystal in association with the Holman Lee Model Agency. 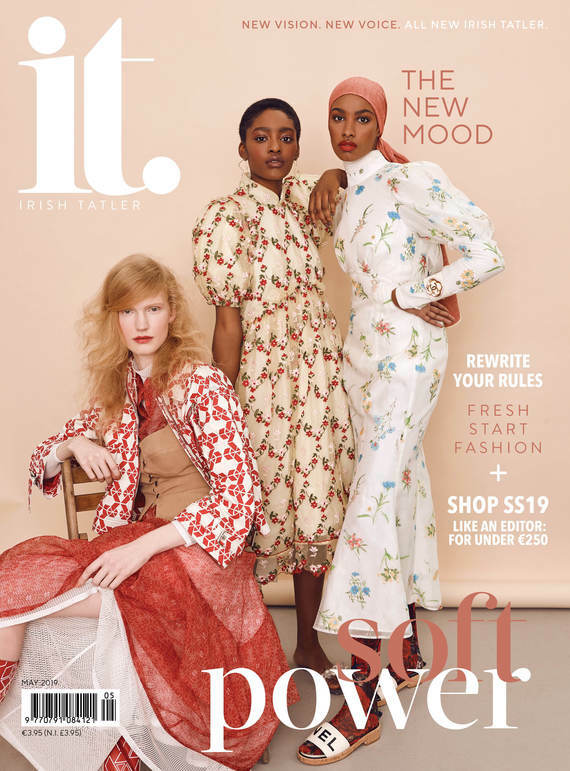 The renowned giftware and accessories brand showcased its TC Collection of handbags and eyewear, marking a new development in Irish fashion. Guests enjoyed afternoon tea and a fashion show highlighting some of the key offerings from the new collection, before departing with a luxury goodie bag.